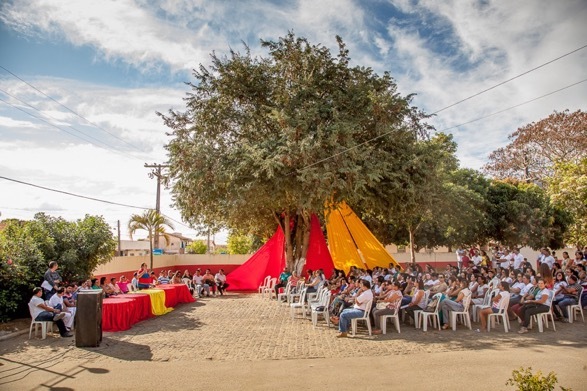 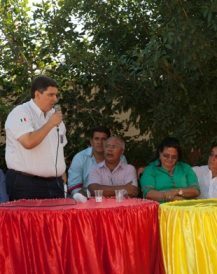 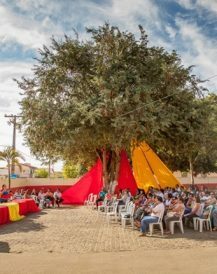 Corcovado values include providing assistance to the communities in which it operates and improving their infrastructure. 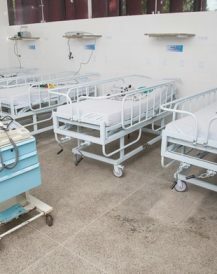 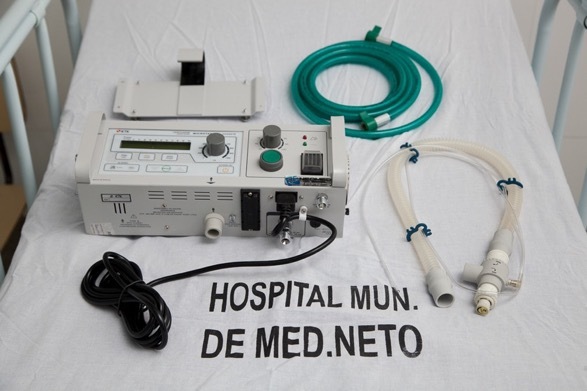 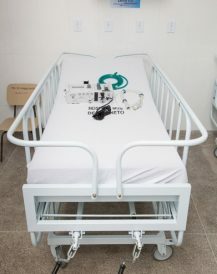 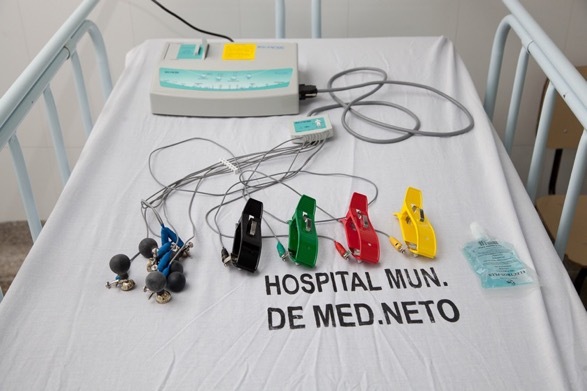 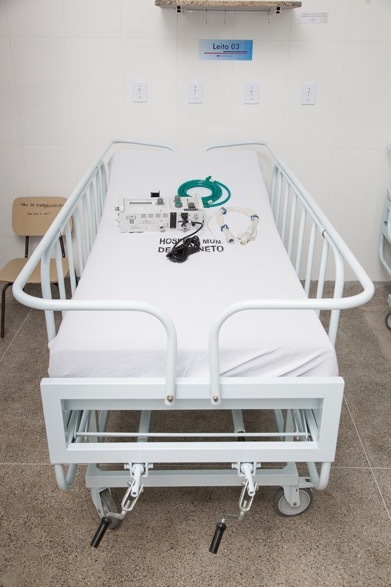 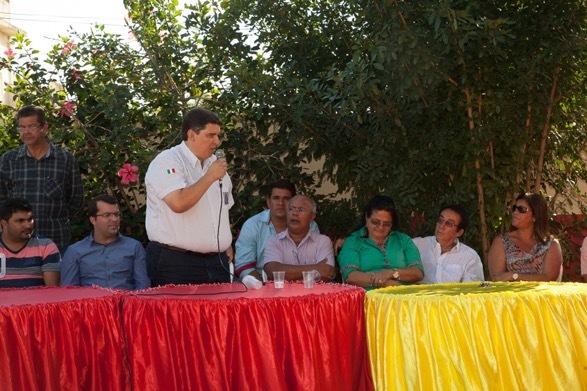 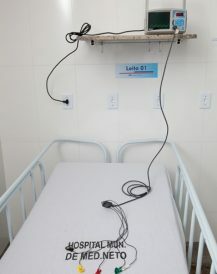 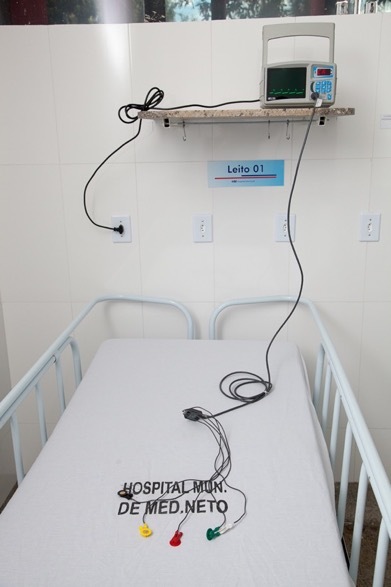 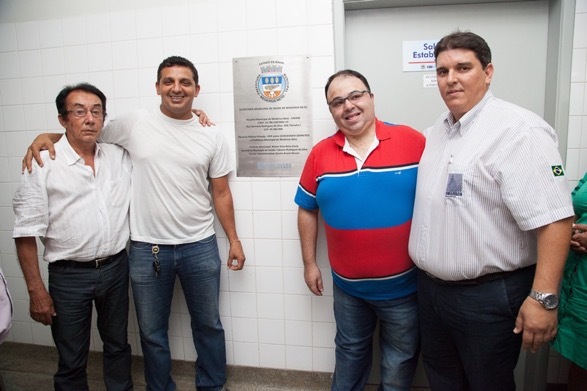 With that in mind, the company helped assemble a modern and well equipped stabilizing treatment room at the Medeiros Neto Hospital in Bahia. 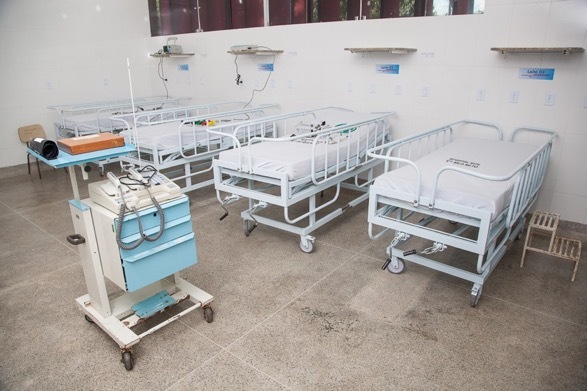 The stabilizing treatment room is an extremely important facility where healthcare professionals provide humanized care to patients in critical or serious condition and where qualified and trained professionals safely carry out medical and nursing procedures. 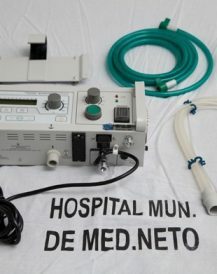 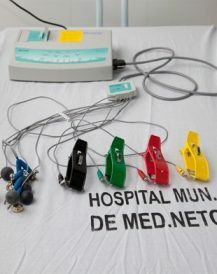 The equipment donated includes an electrocardiograph, a defibrillator, a heart monitor and a mechanical ventilator, among other equipment.